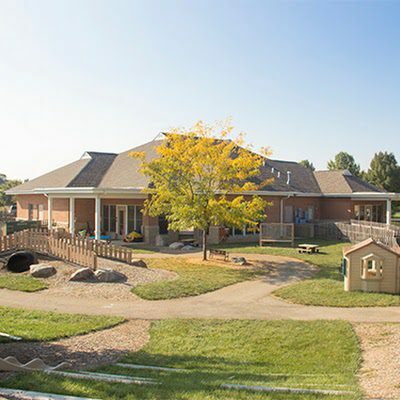 The Glen at St. Joseph Early Learning Center (ELC) is a private program serving children of residents at The Glen. 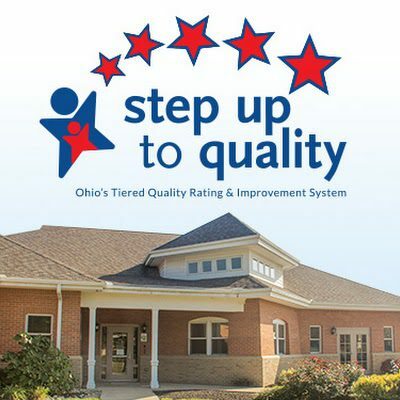 The ELC has earned a 5-Star rating (the highest possible rank) from Ohio's Step Up to Quality initiative, which recognizes learning and development programs that exceed Ohio’s licensing, health and safety standards. In addition to this significant achievement, the educators at the Early Learning Center recognize that each child’s learning is as important to their family’s growth as the mother’s own education. With this understanding, they truly love, engage and care for each of the Glen children. The ELC classrooms have generous floor space and are designed with the young learner in mind. Tables, chairs, sinks and even toilets are sized just for them and the large, tinted windows are low to the floor so everyone can gaze outside! The science window, water and sand tables, library and computer area are other examples of the comprehensive, hands-on educational approach devoted to each child. 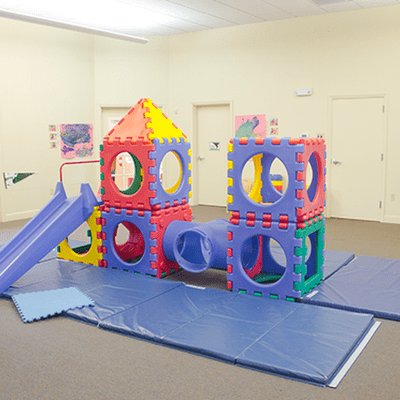 Activities integrate backyard play areas with their own outdoor climbing sections, art, percussion and performance areas and an outdoor library. During the summer, children plant, nurture and gather fruit and vegetables in the gardens. Of course they get to prepare and eat their harvest, too! Every activity is purposeful, using Highscope Curriculum, with a focus on individual interests and needs. This allows for the most developmentally appropriate way to engage with each child. Regular observations and annual screenings monitor progress and identify potential needs for more focused attention. ELC teachers and directors are available to every mother for immediate answers to questions or concerns. Each strives to develop a collaborative relationship with the parent, since it is the mother who remains their child’s primary teacher and advocate. Regular parent-teacher conferences stress involvement with their child's progress while preparing mothers for future engagement with elementary school teachers. 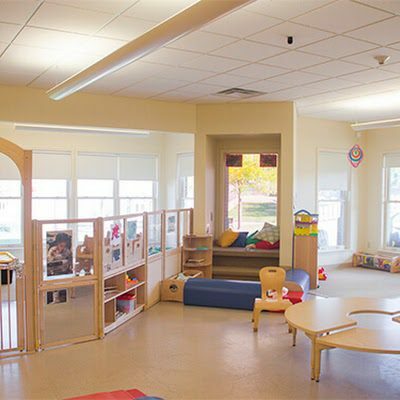 As with everything at the Glen at St. Joseph, the Early Learning Center is filled with love, care and intention to offer rich experiences that maximize learning and growth.